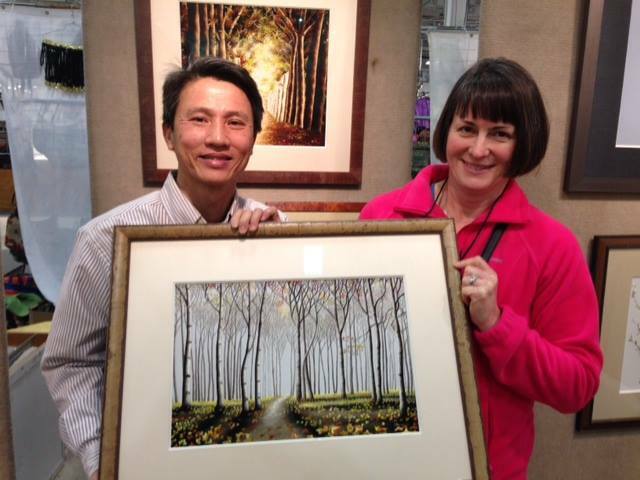 The 200 to 450 emerging and established artisans that make up a Sugarloaf Crafts Festival are all carefully curated and juried to highlight skill, quality, creativity and design, and all items are handmade with the finest care. High quality contemporary jewelry, pottery, forged metal, textiles and more are available for both everyday use and special occasions. 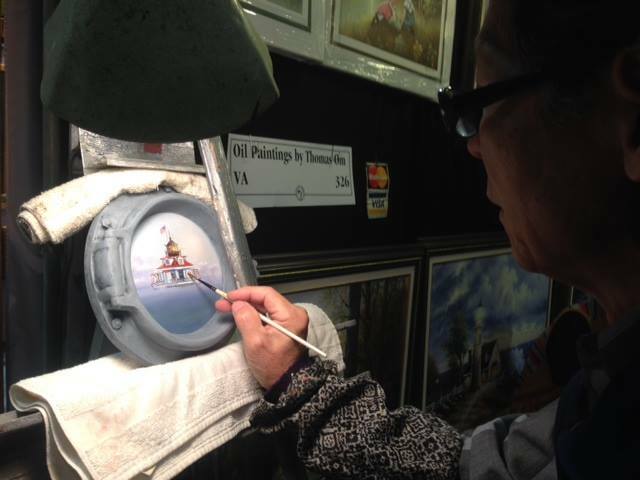 Furthermore, all artisans are in attendance at every show to meet old and new fans, tell their stories and build relationships. 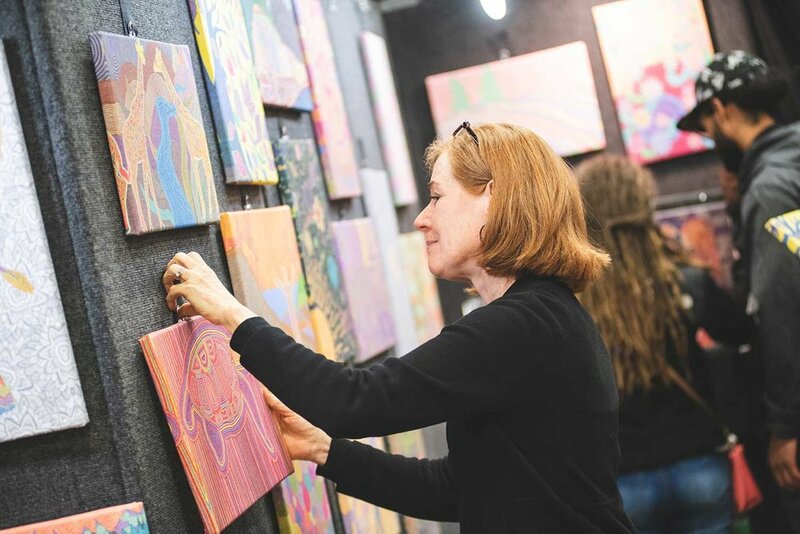 It’s no wonder that Sugarloaf festivals have helped launch the entrepreneurial careers of more than 100,000 artists and craftspeople. With unique items available for all interests, tastes and price points, everyone will leave a festival happy. But the amazing art and craft selection isn’t all you’ll find at a Sugarloaf festival. 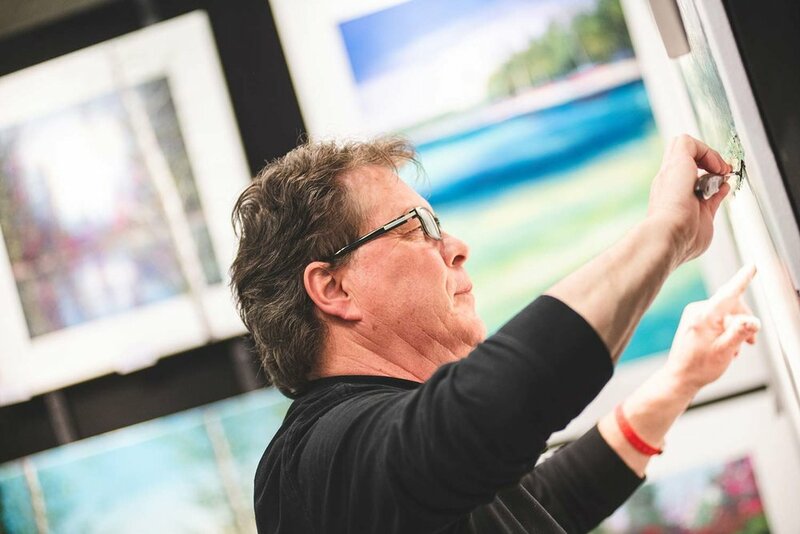 Each three-day event also features a variety of live art demonstrations and hands-on workshops, giving the public a taste of the process that goes into some of the finished products they’ve seen. 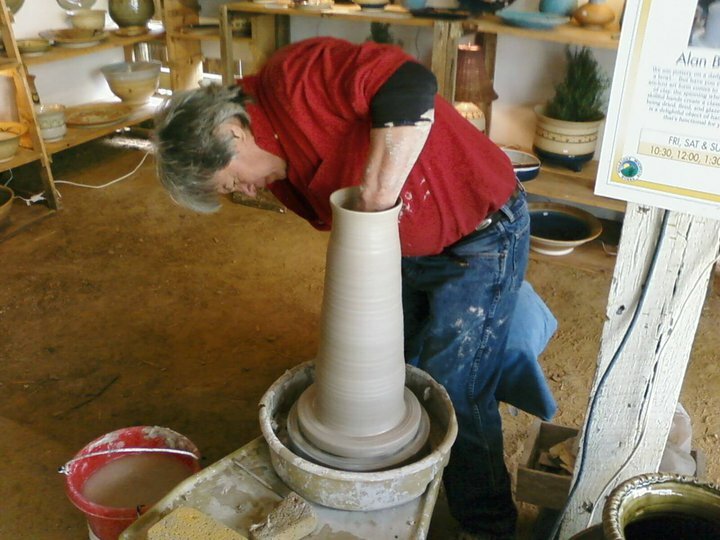 Past demonstrations have included live stoneware art, sculpting and glass blowing. Sugarloaf also brings in some of the best local and regional jazz and folk musicians, along with popular children’s entertainment. If you’re feeling hungry, you can choose from dozens of specialty food vendors, allowing you to stock up your pantry or enjoy an artisan dinner. 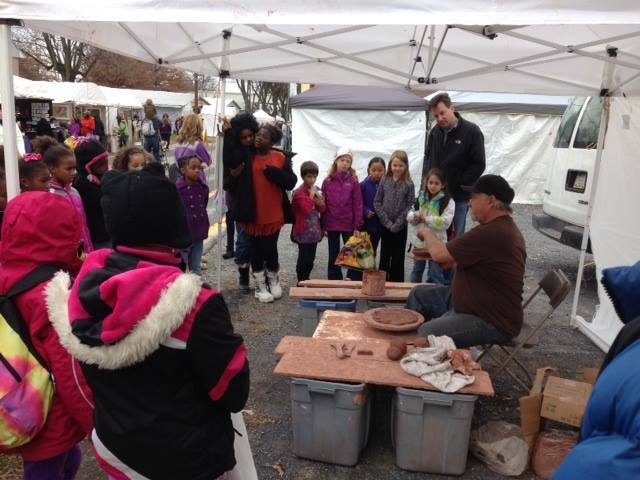 If you have a passion for fine arts and crafts, you owe to yourself to come to a Sugarloaf Crafts Festival this season. Visit the Schedule section for more information about festival dates, locations, artists and tickets. Once you’ve been to one, you too will feel like a member of the Sugarloaf family!